As we opened the doors to our education and training centers, we realized that although a lot of children were coming to learn, far too many sat at their desks unable to focus because of the tremendous hunger pangs in their empty bellies. We knew we needed to feed them, and as we did so, they began to come alive. 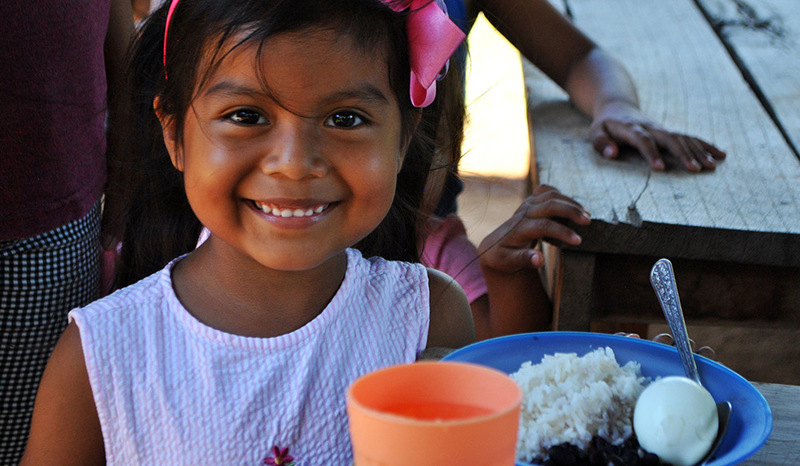 In fact, a number of children who had been previously diagnosed as “special needs” or “developmentally delayed” were completely transformed into some of our brightest students once they began receiving proper nutrition at one of our projects. What we’ve found is that, when coupled with quality educational opportunities, proper nutrition is one of the most reliable factors which determine a child’s ability to succeed. 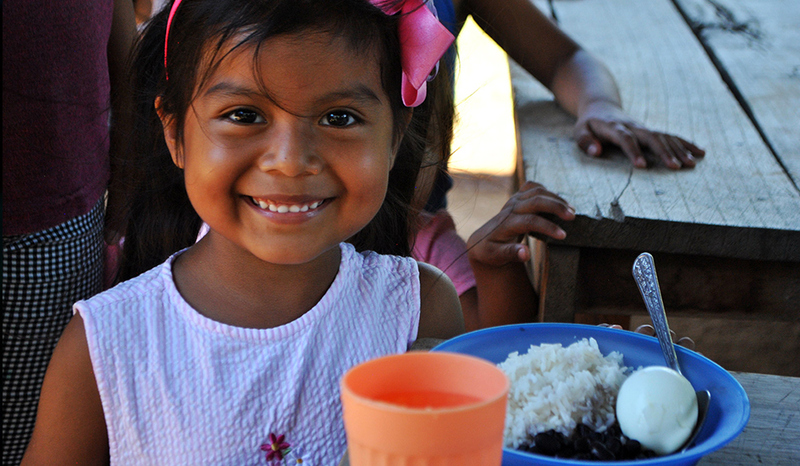 More often than not, children receive their best meal of the day while attending an Orphan’s Promise educational center. They look forward to coming to school not only to learn, meet new friends, and be cared for but also to eat! Because Cabagra is such a remote village, proper education and medical care are not available for its people. The children of Cabagra grow up helping their parents raise crops, but have few opportunities to educate themselves and dream of a better future. 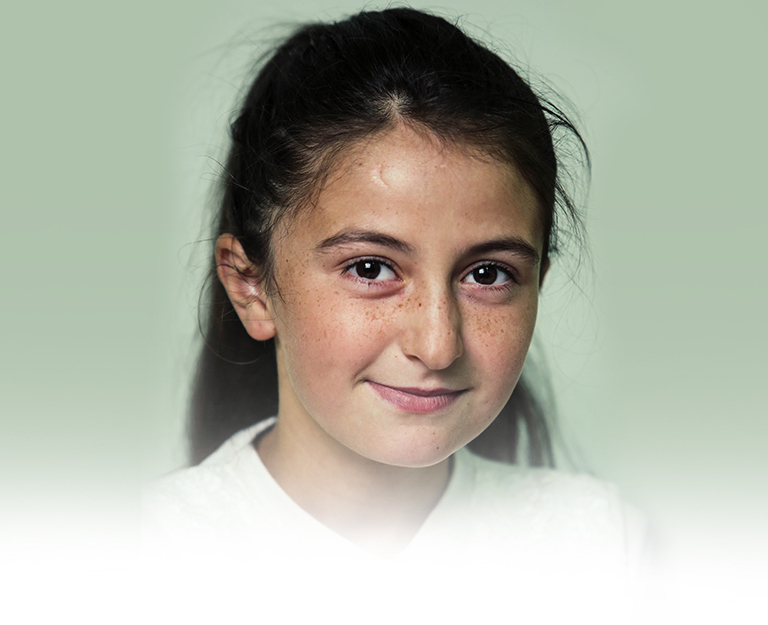 through our KFT and orphan care programs, we are changing the lives of thousands of children and families. 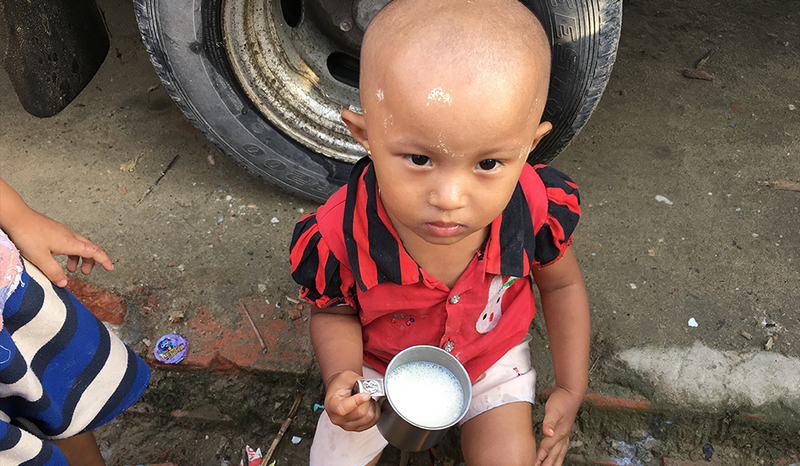 OP project manager Tim Daniell was recently in Myanmar visiting a project where a cooperative effort between Orphan’s Promise and Youth With A Mission (YWAM) Myanmar is serving orphans and at-risk children.